Caleta de Fuste is purpose-built resort on the east coast of Fuerteventura. It is pleasantly relaxed and a great favourite with families and couples. It also appeals to golfers as it is close to an eighteen hole championship course. Constructed around a sheltered bay, the resort has a sandy beach washed by shallow waters, ideal for those with children. Water sports include wind surfing, jet skiing and banana boat rides as well as diving and fishing. If you are looking for a guarantee of summer sun, and a relaxing spot where you can recharge your batteries, a cheap Caleta de Fuste holiday would certainly fit the bill. Although there are some hotels, the majority of Caleta de Fuste's accommodation comes in the form of apartment and villas. Standards are high and service is excellent and there are tariffs to suit most budgets. Where the all-inclusive board basis is available, you should take a look at the discounts as they may be a lot cheaper than you think, and make good economic sense. A wide variety of bars and restaurants serve a diverse menu that caters for all tastes and pockets. As you'd expect in this popular family resort, nightlife is a peaceful affair. Caleta de Fuste's shops provide for all your holiday needs and there is a bus service to the principal town, Puerto del Rosaria. Low cost Caleta de Fuste holidays can be taken throughout the year as the winters are pleasantly mild and the summers are hot. They are an ideal destination for those wanting some winter sun, but who wish to avoid a long haul flight. Several budget airlines fly to Fuerteventura from regional airports. Check to see if there is a service from your own local airport. Lying close to the airport, transfers are very short. If you want to make savings on your Caleta de Fuste holiday, we can certainly help. 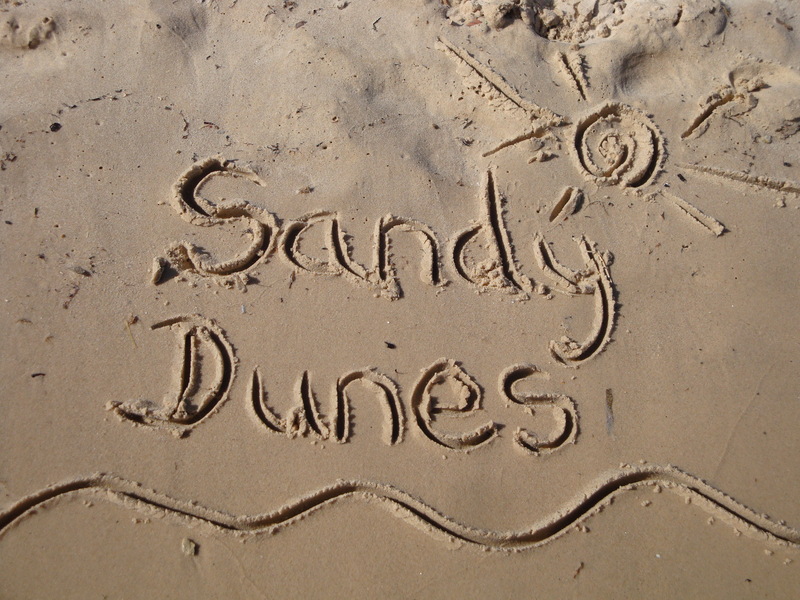 As a price comparison site, Sandy Dunes Holidays has access to the best deals from almost forty travel companies. Since they are all in competition for your booking, prices tumble and you are sure to get good value. With one simple search, we can show you the Caleta de Fuste holiday that is the cheapest. Just enter your dates, point of departure and destination and you'll see bargains galore. Please note that offers change daily so, if you wish to avoid disappointment, ring and book your place without delay.